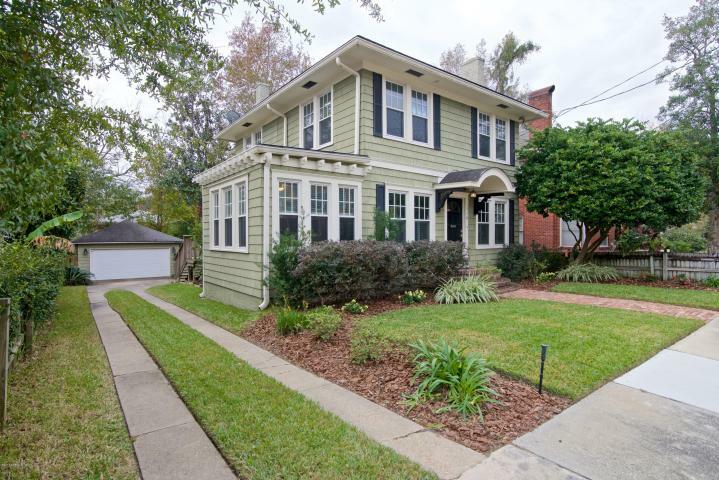 Fully updated house in the heart of Avondale. This property has new plumbing, new electrical, and newer roof. The interior has updated appliances and modern kitchen, including stainless steel appliances, tiled backsplash, and granite countertops. Hard wood throughout (except for tile in kitchen). Large wood deck with retractable awning out back, 2 car garage and fenced in back yard. Yard service included! This is a perfect location for the Shoppes of Avondale and 5 points. This is a MUST SEE home, that combines modern interior with classic Avondale style outside.